The sales CRM software provides automation of the sales team activities. It also ensures to complete sales process. 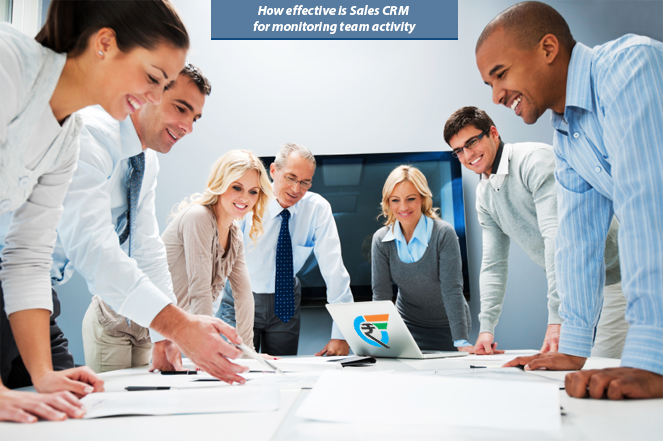 This software records and monitors activities of the sales team. The CRM software supports the teams’ approach towards the set sales target. The CRM software helps in managing the customers’ requirements. Records sales data and product details. Tracking all tasks and activities of the sales team. Productivity analysis of the team. Record entire process from the generation of lead to conversion into a sale. Sales Management allows to record appointments, account details and sales analysis. In addition, it records the lead/client information. CRM software allows assigning tasks and instructs the sales team to join for a call or remind company’s manager to call for a meeting. In short, the CRM provides an efficient environment. It also gives the authority to record feedback and reminders too. The CRM software empowers to automate the sales and marketing tasks. The detailed process enables the sales team to work efficiently with due responsibility and, as a result, provide an effective sale and increased profit. The CRM tracks sales process at each level and segregates the information. 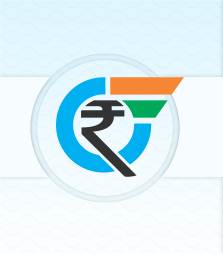 It ensures to record order processing, complaint management too.